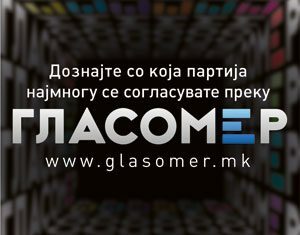 On Friday, 12 April 2019, the Truthmeter team provided online fact-checking of the TV Debate of the three candidates running for the post of president of Republic of North Macedonia, aired on the First Channel of the National Public Broadcasting Service. In cooperation with the organizer, IDEAOK, Truthmeter’s team attended the recording of the TV Debate and then conducted fact-checking of the statements of the presidential candidates. These fact-checking analyses were published online during the broadcast of the TV Debate via the social networks, providing opportunities for the voters to find out whether the statements were true in real time. A total of six special fact-checks were published in Macedonian and Albanian languages during the evening. They were posted on the Truthmeter website, its Facebook page and Twitter profile, as well as the Facebook page of the Public Broadcasting Service MTV1 which provided an online video feed of the debate. 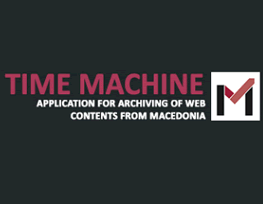 The Albanian versions of the special fact-checks were cross-posted by Portalb, the leading Albanian-language online news portal in North Macedonia. These fact-checking articles were also widely shared by Meta.mk News Agency, and the social media presences of both outlets which have over 250.000 fans combined. This presidential debate was the first in the country to be fact-checked online during a pre-election campaign in this manner, combining the properties of traditional and online media, with fact-checks published while voters were watching and listening to the fact-checked statements on TV. The 8-hour delay between the recording and the broadcast of the TV Debate provided a unique opportunity for Truthmeter’s fact-checkers to do prompt and in-depth analyses of the controversial statements by presidential candidates. 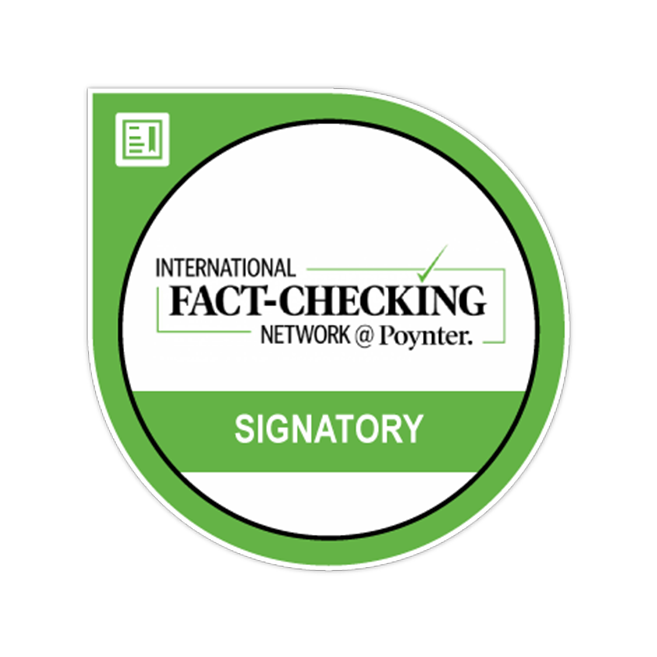 Truthmeter’s team will continue to provide objective fact-checking of politicians’ statements based on its methodology, that has been verified to ratify to the Code of Principles of the International Fact-Checking Network. It will continue providing voter education in real time by combining advantages of different kind of media if such opportunities arise.